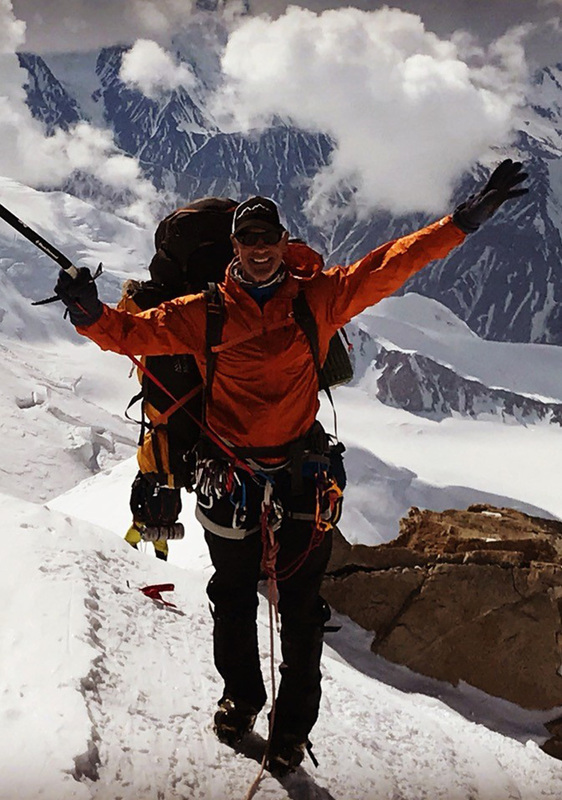 Former NFL Player and accomplished mountaineer, Mark Pattison completes his fifth of the seven summits, Denali. Hi, my name is Mark Pattison and I am a former NFL Player now climbing the Seven Summits. Once complete, I will become the first player to do so. I have climbed six of the seven highest peaks in the world, with Mt. Everest awaiting me in March 2020. I would have never thought my life’s journey would have gone this way, but here I am. After persevering through a lot of adversity years ago to now having this great life with so many amazing world experiences I would have never thought possible. Mountaineering requires almost as much gear as it does knowledge and experience in high-alpine environments. The mountains certainly have given me the serenity and peace to get my head clear, starting with Mt. Kilimanjaro in 2013. In the last six months, I have tagged Denali on June 7th, 2018 and recently came off Mt. 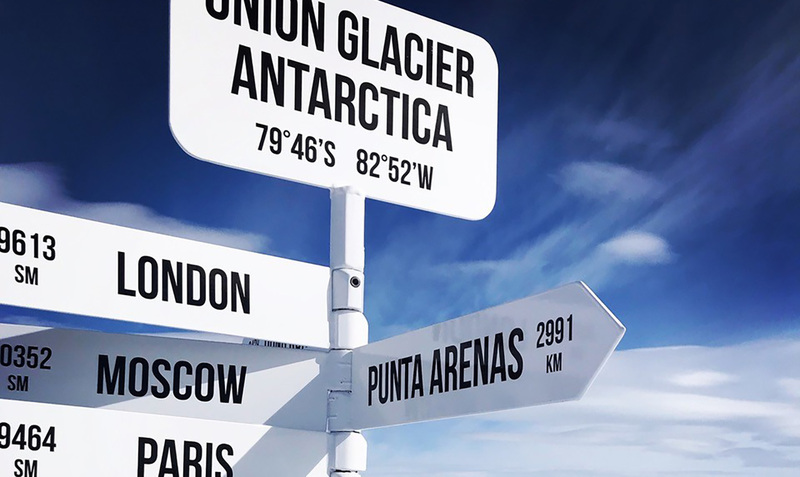 Vinson in Antarctica (who goes to Antarctica except the Penguins?). Through the challenges each mountain has shown me, each has given me a purpose and a massive goal to keep training while learning more about my craft as I continue to go higher and higher. 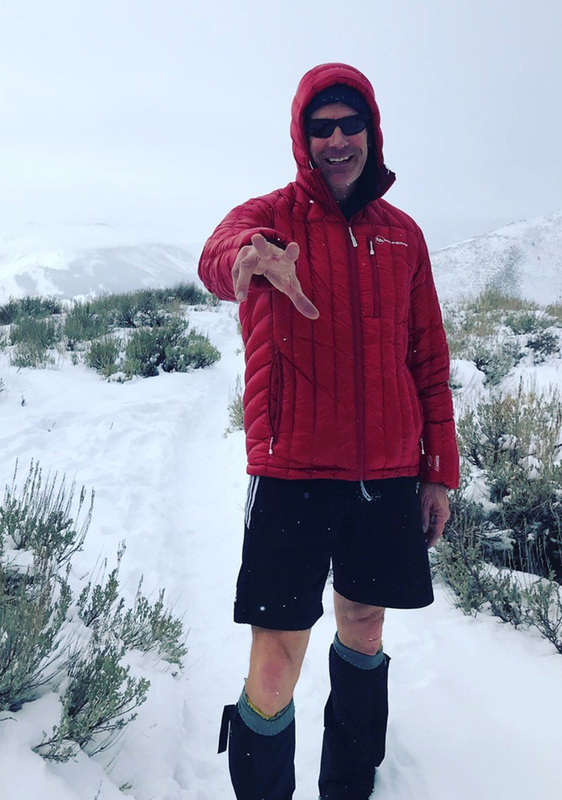 Mark Pattison knows a thing or two about toughness (and fashion). Training for an Antarctic expedition, Mark prepares himself for the constant below-freezing temperatures in style. 1) Fueling my journey. As you go higher, your appetite lowers but you continue to burn tons of calories. Once you start getting fatigued, you’re done. When preparing for summit attempts, it becomes super important that you find the right snacks and stay hydrated to make sure you reach the top safely. 2) The second, and equally important factor, is layering. When you go up the mountain, you get hot. It’s very important that you have the right layers on to make sure your body stays at the right temperature. As soon as you sit down, you need to pull out those big puffy’s and keep the heat in. After your 10 minute break, you get back up and start stuffing your puffy’s back in your backpack as you continue your journey. You can probably imagine on Mt. Vinson, minus 35 degrees. As simple as this sounds, it gets super difficult to manage these things when you are just trying to survive. Two of my favorite layers to bring on expeditions are the Ways Gulch Vest and the Chilton Down Sweater. As base layers, you can really trap the heat in when taking your big puffy on and off. 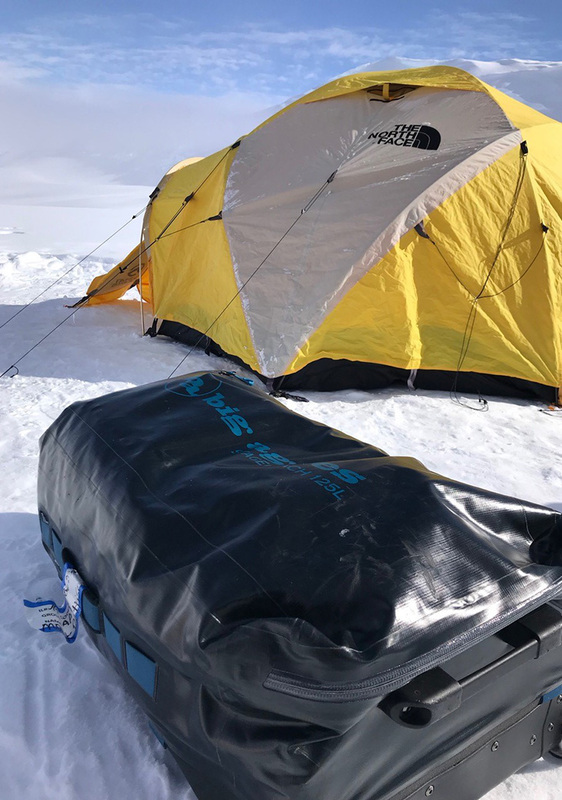 The Union Glacier Camp in Antarctica serves as home base for many expeditions throughout the continent. Along with Mt. Kilamanjaro (elev. 19,341 ft), Mark has summited Mt. Elbrus twice (elev. 18,510 ft), Aconcagua (elev. 22,841 ft), Denali (elev. 20,310 ft), Mt. Kosciusko (elev. 7,310 ft), and Mt. Vinson (elev. 16,066 ft). We are looking forward to supporting his mission to summit Mt. Everest (elev. 29,029 ft) in 2020, which will make him the first NFL player to summit the tallest peak on each of the seven continents. Mark shortly after reaching the summit of Mt. 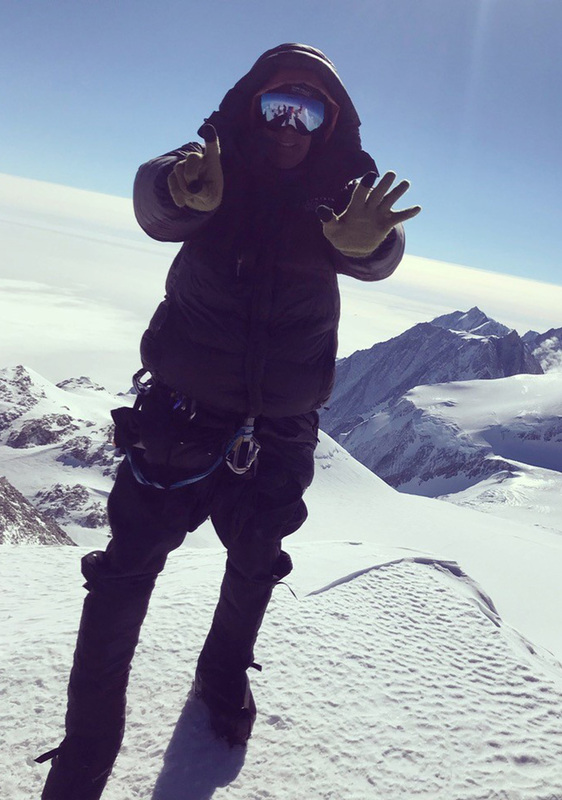 Vinson, his sixth of the seven summits.